[12 mins. 15 secs.] 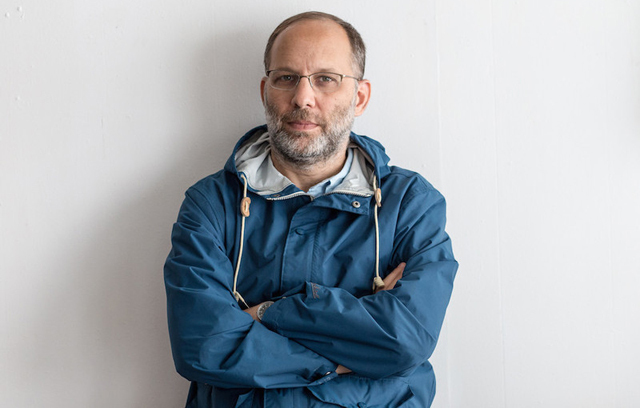 Filmmaker Ira Sachs returns for his third visit to the podcast. Earlier appearances can be found on Ep 57 & Ep 234. In this longer and more nuanced conversation we talk about what brought him to NYC some thirty years ago and how he continues to make the kind of films he's interested in making. From Ira's oeuvre you can find "Love is Strange" (2014), "Keep the Lights On" (2012), "Little Men" (2016), and "Married Life" (2007) all on iTunes. Those titles plus "The Delta" (1996) and "Forty Shades of Blue" (2005) are also available on Amazon Video. Fans may also want to check out Ira's website for additional work.